X-Treme Putty is a malleable material that shares similar operating temperature properties as X-Treme Tape, designed to fit into any gap, depression or hole easily. X-Treme Putty is designed to be used along with X-Treme Tape in order to help fill irregular gaps, as well as improve the strength of air and water tight seals. 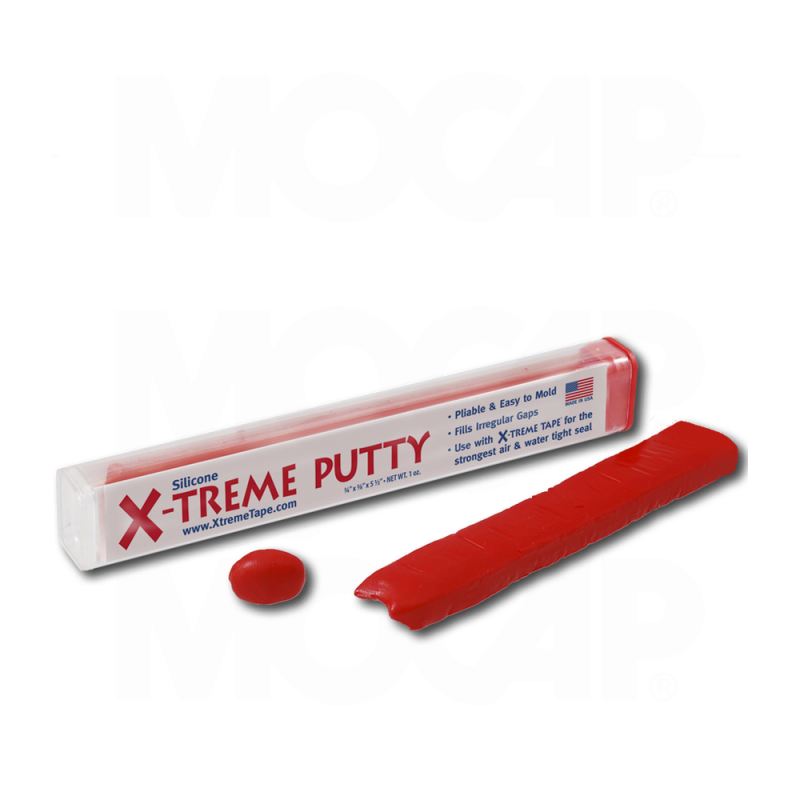 With X-Treme Putty, you can save time, save money and save tape! For more information, see our TPE-X Series page.